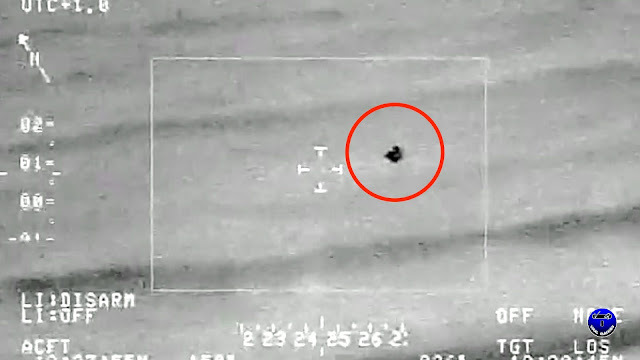 This UFO footage was captured by the Puerto Rico Coast Guard. It depicts a small orb flying at fast speeds around the airport before crashing into the sea only to resurface with a second UFO. Captured on IR camera, the black color of the object shows incredible heat coming from it. To the Coast Guards observations, the orb appeared to have a strange red light on it. Watch the video!